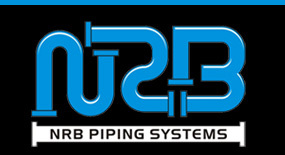 NRB Piping Systems was established in 1996 as a Close Corporation mainly providing a service to the industrial and mining sector. 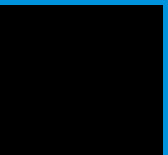 In 2004 NRB Piping Systems saw the need for the incorporation of black shareholding and management into the business. To this extent Mr. Linda Myeni was chosen as the most suitable candidate to enter into the business and an empowerment deal with Anglo Zimele was struck. During 2006 Anglo Zimele sold their shares in the business to Mondi Zimele as Mondi Zimele was closely situated and it made good business sense to integrate Mondi Zimele into the shareholding structure of the company. The company has grown to such an extent with the inclusion of BBBEE shareholding as can be seen in the growth in particularly the civils sector where work is being carried out for government departments as well as parastatels.